If you've been living the developer preview lifestyle, get ready for an update. 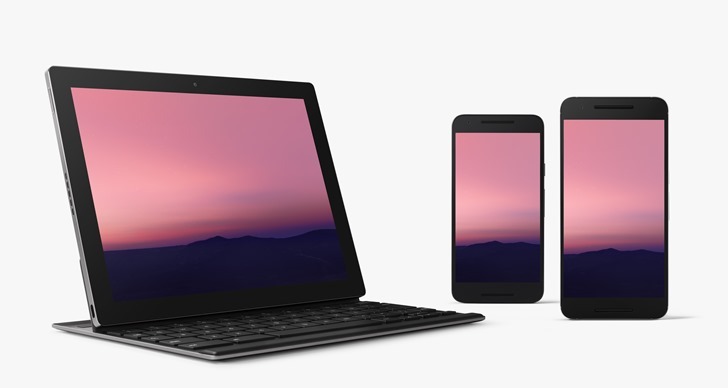 There are new factory images available for download on Google's developer site. That means an OTA update for those who joined the beta won't be far off, but you can grab the full image if you want to update now. The new version comes with build number NPC91K. It's available for the Nexus 5X, 6P, 6, 9, 9 LTE, and Pixel C. It's also supported on the General Mobile 4G Android One phone. The new build isn't ready for the Nexus Player yet. You can jump into the developer preview starting with this release if you've got a compatible device. Joining the beta isn't required. This is the second update to the developer preview, the first coming almost a month ago. The final feature set of Android N should start coming into focus now that we've had a few updates. We'll be going through the new build soon and will post anything interesting that pops up. Google has posted new OTA images that you can install via ADB sideload. Grab those if you want to update from adb (for example, if your bootloader is not unlocked).